A special edition of Slow Burn features Leon Neyfakh live on stage. 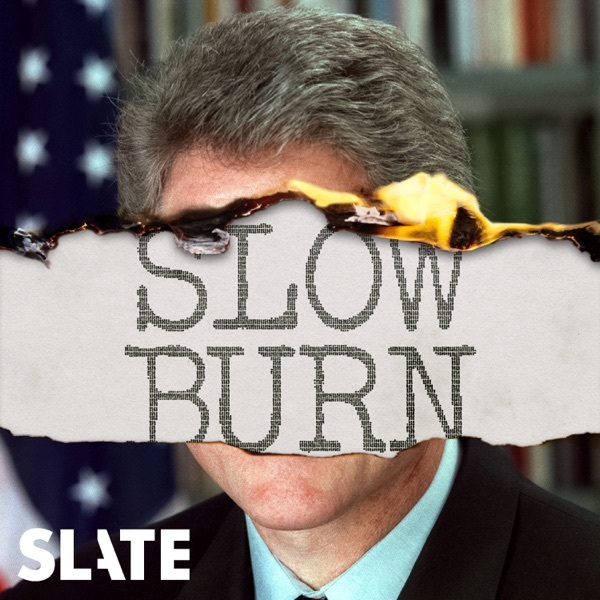 In the second of two episodes, Leon was joined in by Emily Bazelon, Wesley Morris, Dan Savage, and Andi Zeisler to explore lingering questions about the Clinton legacy. Plus, Clara Jeffery discusses Hillary Clinton.